If you’ve got a rough cut with a connection to the American south, take it to the Full Frame festival and have audiences discuss and critique your film with a moderator. Through the NY TV Festival, pitch to the History Channel a 2- to 5-minute pilot about charismatic male characters living in surprising worlds. Finalists receive notes from the network and $2,500 to shoot short presentations that further explore their subject. One winning project, selected by History, will be awarded $10,000, and the creator(s) will have the opportunity to participate in the possible production of a pilot. Deadline in February. Submit your rough cut for a year-long mentorship program that supports first time filmmakers. Focusing exclusively on low-budget features, this highly immersive program provides filmmakers with the technical, creative, and strategic tools necessary to launch their films – and their careers. Deadline in March. The BRITDOC Foundation is a new social entrepreneurship organization bringing new thinking to public service delivery. With a mission to enable in-depth analysis of issues through long-form investigative filmmaking, they are particularly looking to work with filmmakers with a journalistic background or those who are collaborating with journalists. 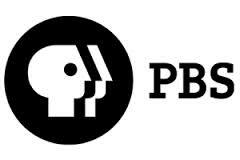 This well curated PBS series offers a handsome sum for broadcast distribution of films each season. 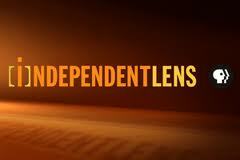 Independent Lens is currently seeking submissions of films in advanced rough cut or fine cut stage or completed films to broadcast. Each year, $95,000 worth of grants are given to documentaries about pressing issues in the United States. Grants will be made to up to 6 projects that tell a compelling story and focus on one of Pare Lorentz’s central concerns—the appropriate use of the natural environment, justice for all, or the illumination of pressing social problems. Deadline in March. A sequel location of a popular pitch session where selected films get to pitch their projects in front of an array of funding agencies. 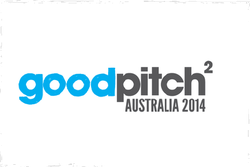 Good Pitch² Australia is a satellite event [for projects] committed to outreach goals and audience engagement ambitions, and looking for partners and collaborators to make your film truly influential and not just commercially successful. Deadline in April. A grant that funds part of the budget for Native American stories that appeal to broad audiences. Particularly looking for stories that advance CPB’s initiatives–The American Graduate, and Women & Girls Lead. Awards for research and development range from $5,000 to $20,000; awards for production or completion can be up to $100,000; and, new media awards range from $5,000 to $20,000. Deadline in March. A grant of $1,000 to $10,000 specifically for West Coast emerging filmmakers with no more than ten years in the field. Documentary makers can receive only one Pacific Pioneer grant during their career. If this is your FIRST documentary of 28 minutes or longer, please do not apply, unless you have a lot of experience as an editor. Deadline in May. 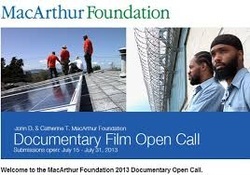 Grants in the $50,000 to $200,000 range to films that spotlight important issues and fit with the MacFound initiatives. MacArthur supports the production of social-issue documentary films on important contemporary topics, intended for a broad audience, particularly in the U.S. Deadline in the spring. 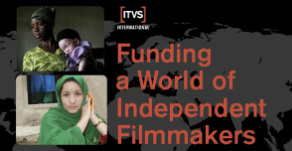 ITVS funded LINCS (Linking Independents and Co-producing Stations) offers a matching-funds program to docs aimed at public television. LINCS provides matching funds to producer-station partnerships. Up to $100,000 in matching funds is available for a single broadcast program. Rolling deadline. A $20,000 grant for films in production or post that highlight the welfare of animals to the filmmaker who best succeeds in merging animal issues with a compelling narrative. Film projects must contain an animal welfare or animal protection issue. Rolling deadline. 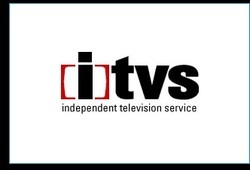 ITVS chooses projects that don’t fit in their normal programs of DDF, LINCS, and Open Call and offers development or production agreements. For development funding, activities may include travel, research, script development, preliminary production for fundraising/work-in-progress reels, or other early-phase activities. 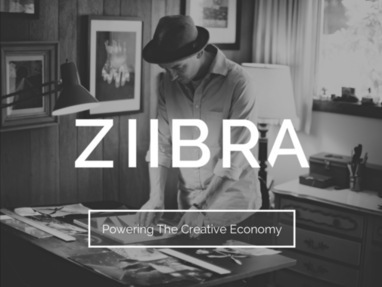 For production funding, all production and post-production activities are eligible. Rolling deadline. Northwest Film Forum's Documentary Film Fund supports excellent new documentary film projects in the Northwest (including Washington, Oregon, Idaho, Montana and Alaska) at any stage of completion. Since 2011, Northwest Film Forum has awarded, every year, at least one grant of $10,000 in cash, as well as a package of artist services including legal consultation and post-production support, in collaboration with our local, national and international Fund partners (including the Martin-Fabert Foundation, The Paul G. Allen Family Foundation, Alpha Cine, Bad Animals, KCTS 9, Humanities Washington and Rosen Lewis PLLC). Grant awards are competitive and decided by a panel of industry expert judges who review the applications and make the final selections. Our budget ceiling is $500,000. We fund shorts, docs and independent features under this amount. We want films that are unique and make a contribution to society. We fund compelling stories about little knownn subjects, historical films, and films that touch hearts. We like films that expose and bring important information to light, we like films on little known people when there is a good story. We are story-tellers and that is the main criteria for entering and winning our grants, stories that can change and stories that can heal and enrich our lives. If you know of finding that is not included in our list please fill out our Funding Info Form so we can continue to grow our list of sources.